Rick Fowler joined NCDMM in 2013 and currently serves as a Program Manager. Rick manages programs primarily supporting the Software Engineering Directorate (SED) at U.S. Army facilities, including Redstone Arsenal, Letterkenny Army Depot (LEAD), and Letterkenny Munitions Center (LEMC). Rick also manages projects in support of America Makes. Prior to joining NCDMM, Rick was a Project Manager and Manufacturing Engineering Manager for TE Connectivity. 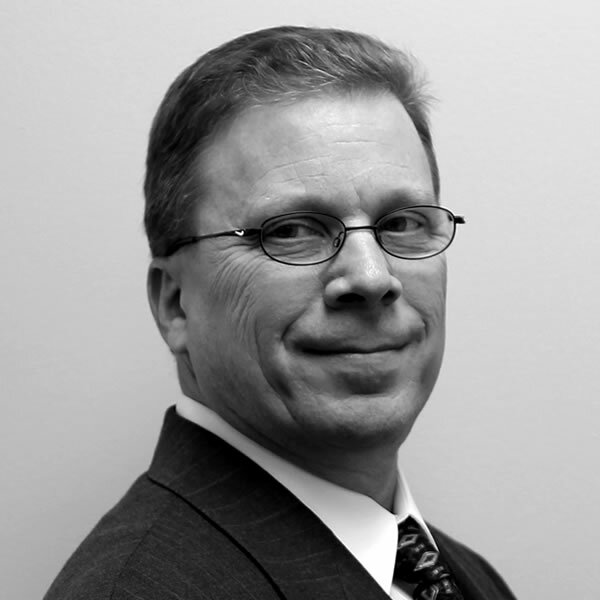 Rick has more than20 years of experience in many areas of engineering and project management, including electrical, mechanical, industrial, quality, test, and manufacturing engineering, and hold two U.S. patents. Rick has managed simultaneous engineering teams to take concepts from development through capital tooling and qualification. Rick holds a B.S. in Electrical Engineering from the Pennsylvania State University. He is also a certified Project Management Professional (PMP) through Project Management International (PMI).